I was delighted to be asked by Elizabeth's Kitchen Diary to be a guest host for her #NoWasteFoodChallenge in September. 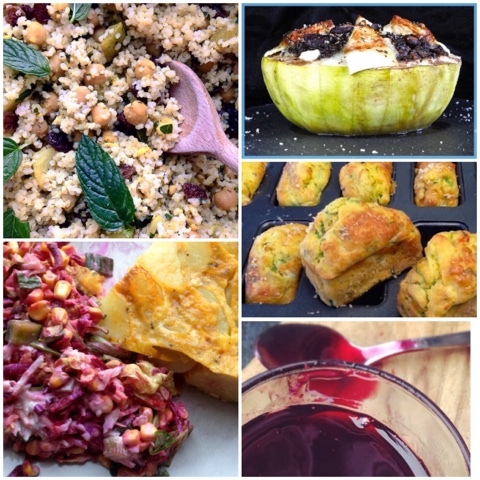 A great selection of bloggers linked up 15 recipes with ideas to use up items such as windfall apples, black bananas and stale bread which might otherwise be thrown out. 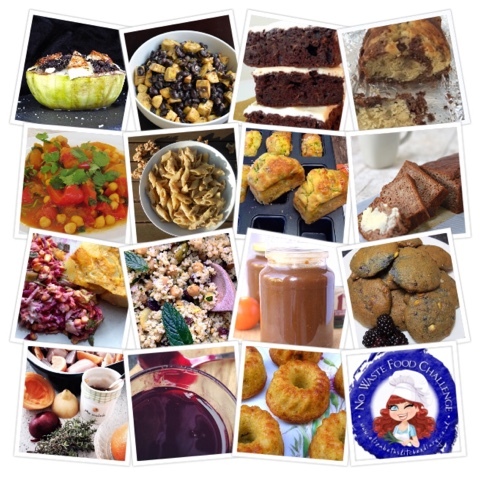 All have been added to the No Waste Food Challenge Pinterest Board alongside those from previous months. Plenty of inspiration to be found! Lots of great ideas here - such a good challenge and a great reminder that there is no need to waste food. 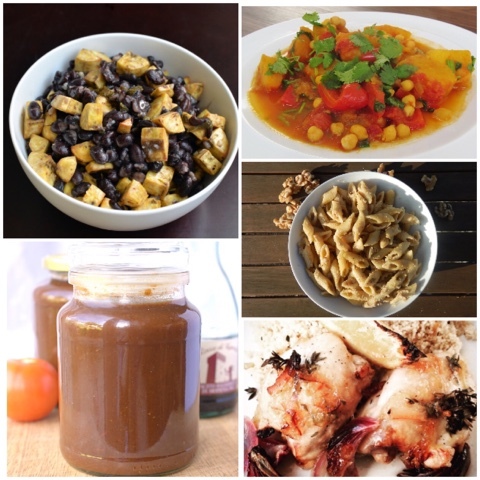 A fab list of recipes. I absolutely hate food waste and make sure I never throw anything away if I can help it. Will be delving into this when needed! So many recipes to choose from and so tasty too. Thanks for a fab round up Claire. Ooh you've done this really nicely Claire. Love that top photo. As always there are so many lovely ideas. 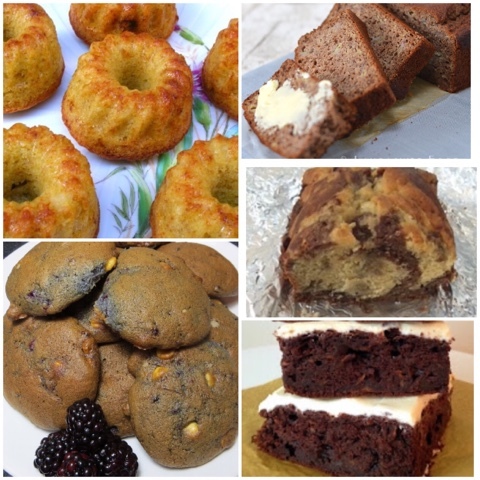 Wonderful list of zero food waste recipes! I've spotted the pumpkin one, and because Halloween is coming soon I'll give it a try!